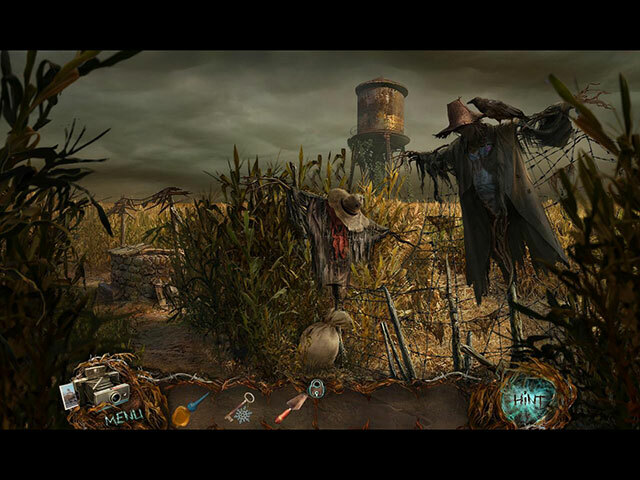 Download Mac Fright Game Windows 7 Games! From Lesta, creators of the Nightmare Realm series, comes a terrifying new thriller! After a suspicious accident, you find yourself stranded at a run-down motel with a group of strangers. You quickly realize that your group is not the first - people have been disappearing in this same area for the past 10 years! The first was a little girl… the very same girl you saw in a dream just before your accident. But before you can put the pieces together, a terrifying new threat begins targeting your group one by one. 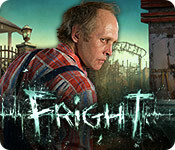 Can you survive to uncover the mystery of the motel and escape before it's too late? 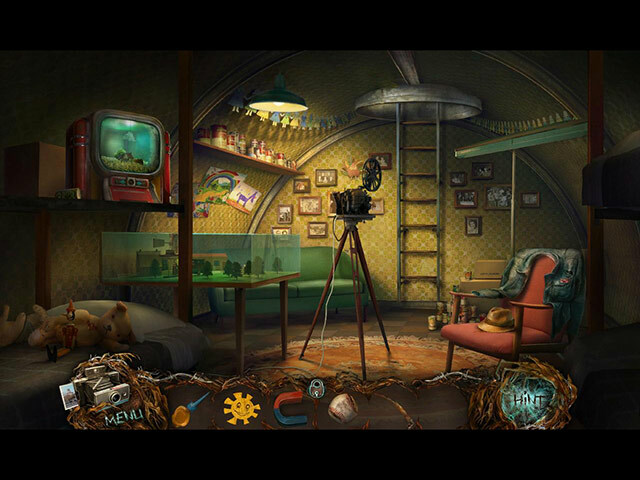 Find out in this chilling Hidden Object Puzzle Adventure game!